Heritage Park is a small subdivision at the top of the hill above the Monte Fiore subdivision.This subdivision has some beautiful large executive homes. Read more about Heritage Park Luxury homes with ocean views below. 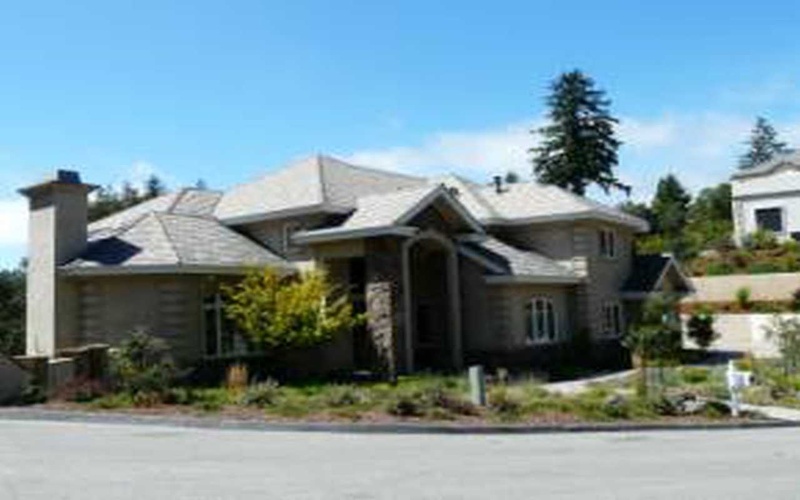 If you don't see any Heritage Park Luxury homes for sale in Scott Valley, look at the homes in Monte Fiore. 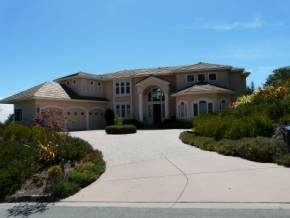 Want to purchase a Home in Scotts Valley? Call Property In Santa Cruz (831) 818-7524.Your Scotts Valley neighborhood REALTORS® and agents are here to help with the Scotts Valley housing market. The main drive up to this ridgetop development is Saddleback Ridge Road. Kings Canyon Court is one of the roads that is fully developed. Lassen Park Court is another leg of this small subdivision of luxury homes that is almost built out.The builders were all different, so there is a lot of variety in these beautiful homes. This 14 lot development is a good example of the diversity of housing in Scotts Valley.There is a gate on Silverwood Drive at Monte Fiore that is for both subdivisions. Heritage Park is a hidden luxury home development that most don't know exists. Some of the homes have beautiful mountain views, and a few will, when built, have oceanviews. 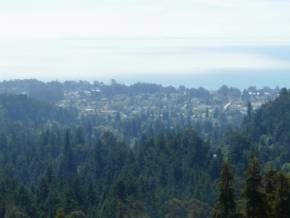 This is a great executive commute location for Santa Cruz county as Scotts Valley has many people who work in the hi-tech field.